Five of the learners have already been arrested and have appeared in court, but more arrests are imminent, according to police. More arrests are expected in the assault case that took place at a high school in Benoni this week, reports EWN. In the shocking video shared by Gauteng education MEC Panyaza Lesufi, a girl can be seen being assaulted by her fellow peers at Crystal Park High School. 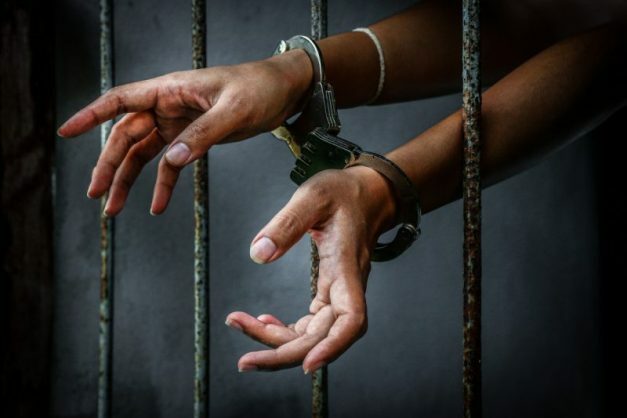 Five learners appeared in the Benoni Magistrate’s Court on Friday on charges of assault with the intent to cause grievous bodily harm, and were released into the custody of their parents. This after the victim’s mother laid an assault charge on Thursday. Although police are not yet sure exactly how many girls were involved in the incident, Crystal Park SAPS spokesperson Const Alex Mokete did confirm that more arrests are imminent. This is not the first time the high school has been in the news for assault. The Benoni City Times reported on a video which surfaced last year, showing Crystal Park’s acting principal Barrel Mabhayo hitting learners with a stick. Mabhayo admitted to hitting the children as punishment for being outside class during schooling hours.